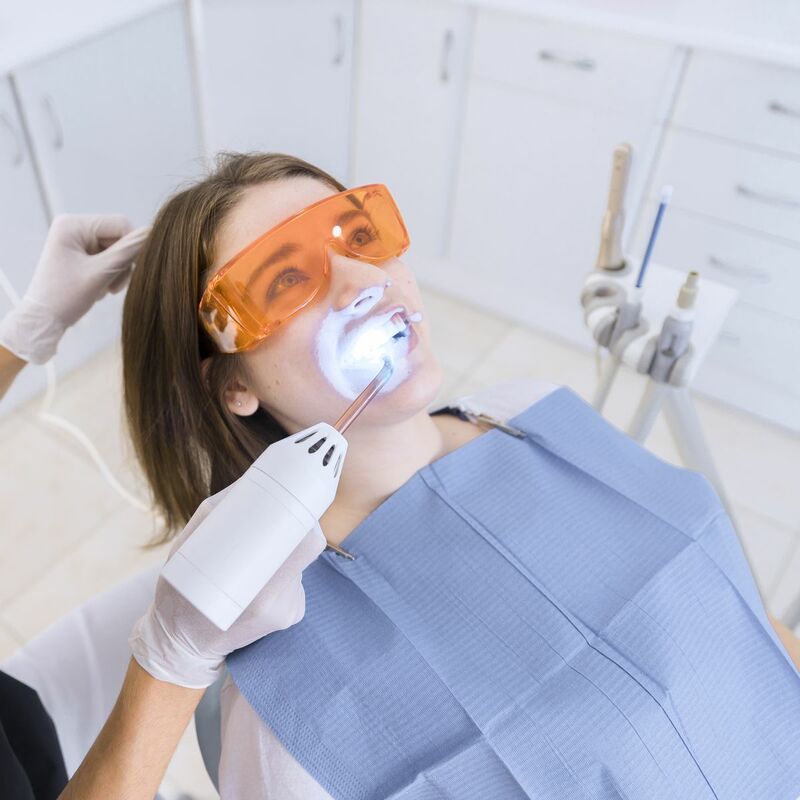 With the Increasing revenue in the medical Industry today, Cosmetic Dental Clinics add to a great share of Are you looking for a Medical Business for Sale? If you want to venture into dentistry, then you are about to get yourself into a gold mine. Well, it is no secret that the niche is lucrative. However, buying a medical business is not something that you decide to wake up and get to do. You need time to conduct your research and know what it is all about. Cosmetic dentistry is particularly exciting as the focus is on changing the oral appearance of your clients. As you plan to dive into the business, it is essential that you understand what the most common cosmetic dentistry procedures are. It refers to the procedures concerned with fixing decayed, discolored or damaged teeth. The process entails the use of an enamel-like material. What happens is that the professional gets to drill out the rotten part of the tooth then does a replacement with the composite. The composite is then molded into the desired shape then later cured using high light intensity. The beauty of this process is that it gives the patient the appearance of a healthy tooth without making them go too deep into their pockets. This procedure is most familiar with celebrities. You can agree to the fact that it gives them a polished and neat appearance. You might be curious about what happens. Well, the procedure involves the application of medical ceramic in front of each tooth. A dental adhesive is used in this procedure. The dental veneers are tailor-made for specific teeth to give them the natural appearance. Dental veneers do a great job at fixing crooked teeth, gaps, and damaged enamel. What are Inlays and Onlays? It is a cosmetic dental procedure that involves the application of indirect fillings on damaged teeth that do not have adequate structure to handle fillings. The indirect fillings are made in a laboratory using resin composite material. Adhesive dental cement is then used to attach them to the teeth. It is one of the most common cosmetic dental procedures. It involves the removal of tartar and plaque. After that is done, then the teeth can be bleached to give them a whiter appearance. It is a procedure meant to fix the discoloration of teeth that results from lifestyle, medication, drinks and so on. Dental implants are used to replace lost teeth. The procedure entails the insertion of a titanium screw into the jaw of a patient. The function of this screw is to hold the crown. With time, the tissue in the jaw fuses with the implant and gives permanent support. You may merely identify it as an implant. Those are the most common cosmetic dental procedures that patients sought. If you are planning to run this business, it is essential to carry out due diligence to confirm whether the practitioners working in the business is skilled and has a good track record: that is if you are not a dentist yourself.